Easter Sunrise Service (Lossiemouth Combined Churches) at East Beach, Lossiemouth from 05:45am. As churches in Lossiemouth together, we will gather on the East Beach to watch the sunrise and celebrate the resurrection of Jesus. This will be a short communion service and all are welcome. You would be most welcome to attend all or any of these Services and we hope to see you. New elders were ordained at St James’ Church of Scotland, Lossiemouth on 31 March 2019 by Rev. Geoff McKee. From right to left: William Smith, Katherine Robertson and Peter Brash. 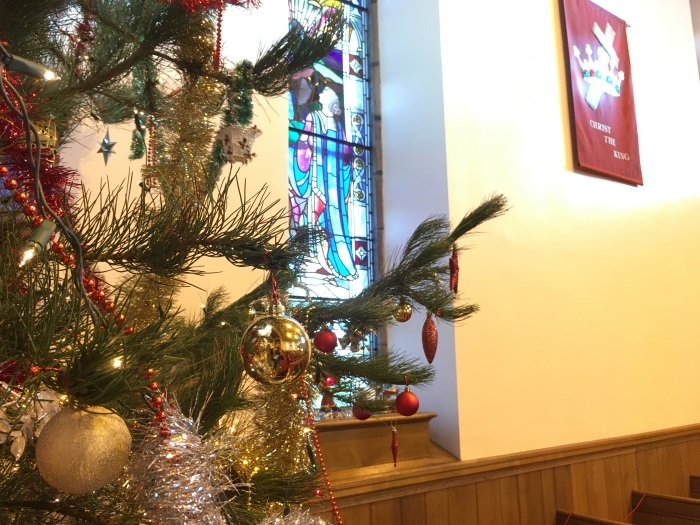 We look forward to welcoming you to the 2 main joint services over Christmas within the linkage of St Gerardine’s High Church and St James’ Church. Our minister, Rev. Geoff McKee, will be leading the worship on both these occasions. Mulled wine and shortbread will be served in the Fellowship Hall from 10.30pm. Please come along early to enjoy some social time together. This is the annual combined Christmas Day service shared among St James’, St Gerardine’s and the United Free Church. Everyone welcome. The service on Sunday 23 December 2018 at 10:00am is in St James’ (link to location map). It is a service of Nine Lessons and Carols. Come and hear the Christmas story with readings from the Old Testament (Genesis and Isaiah) and the New Testament (from the Gospels of Luke, Matthew and John). We’ll also light 4 of our Advent candles during the service (this being the 4th Sunday of Advent). It’s also a chance to sing some favourite Christmas Carols. After the service, we’ll have tea and coffee in the Fellowship Hall, to which everyone is welcome. We hope you will be able to join with us. The service on Sunday 30th December at St James’ is at 10:00am when the service will be taken by St James’ Kirk Session. We hope to see you at one or more of these services. 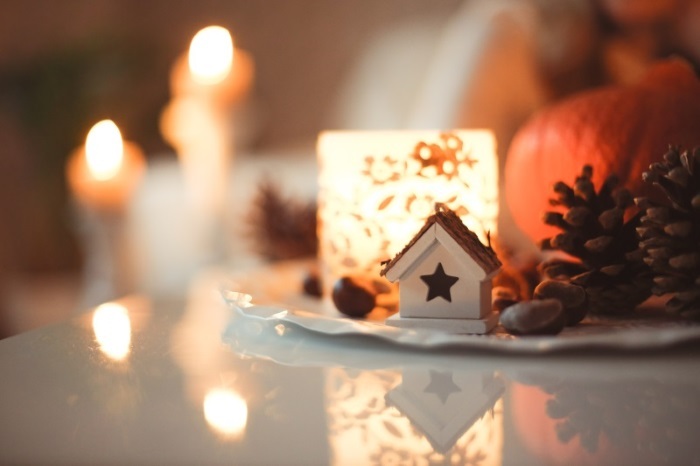 We wish you health and happiness this Christmas and a peaceful New Year. St James’ Church Christmas Concert 2018 will take place on Tuesday 11th December at 7.30pm in the Church. Refreshments will be served in the hall afterwards. Who will be performing at the concert? Tickets (including refreshments) are £5.00 from Buckley’s Newsagents (children get in free) or you can pay at the door. Everyone is welcome and there’s plenty of room. Please note that, for Remembrance Sunday, the Service will be at St. Gerardine’s High this year – at 11.30am – preceded by the service at the War Memorial at 10.45am. They shall grow not old, as we that are left grow old: Age shall not weary them, nor the years condemn.